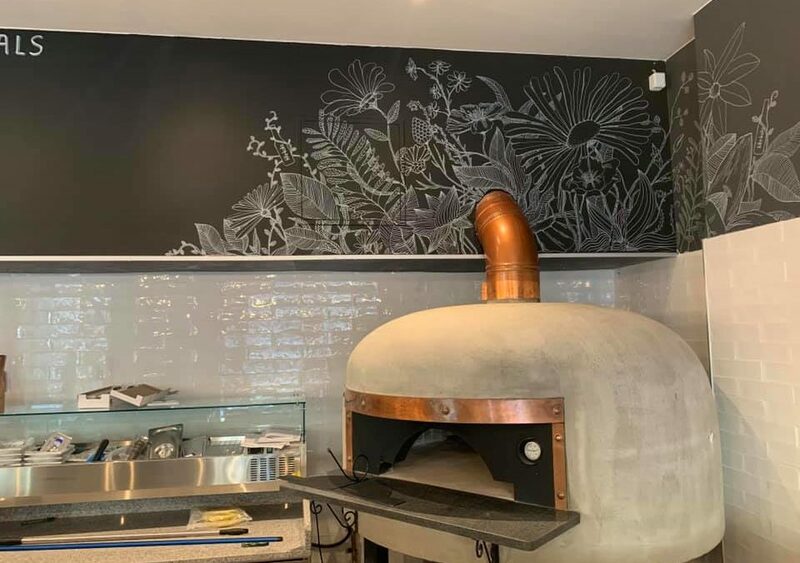 A new Italian Pizzeria in Prenzlauer Berg, very close to the Eberswalder Straße U-Bahn and that offers a delicious pizza made following the Italian tradition. Danziger Str. 16, 10435 Berlin.